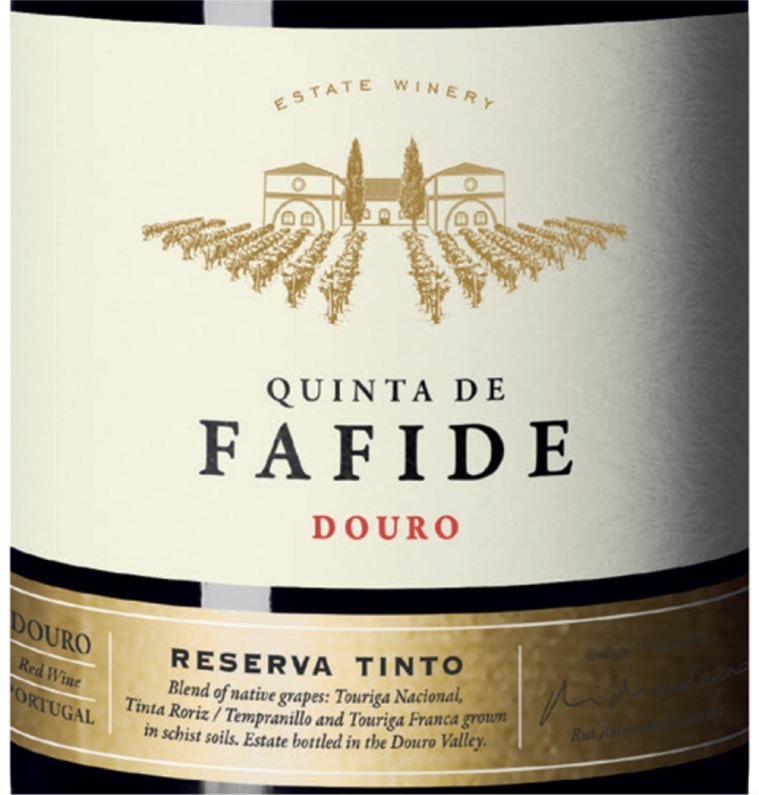 Quinta de Fafide estate is located on the outskirts of São João da Pesqueira, at an altitude between 550 and 650 meters. The grapes are generally harvested in October, with the altitude allowing them to ripen without water stress. Extremely fresh, this wine shows the freshness of the grapes. A very intense, elegant aroma where red berry and plum jam dominate, perfectly balanced with notes from ageing in new American oak barrels. Excellent tannins on the palate, with a long and lasting finish. ORIGIN: Grapes exclusively from the estate, Schist soil, located around São João da Pesqueira, at an average altitude of 550 meters, with mainly exposure to East / South. VINIFICATION: Hand-picked grapes, were fully destemmed and immediatly crushed. The grapes were fermented by grape variety with rigorous selection, so the final blend was what we wanted. This is the Old World of making wine, by selecting grapes by vineyard and lots in the winery. Fermentation in small stainless steel vats, with temperatures around 28 ºC. Smooth and controlled maceration, to get elegant and aromatic wines. AGEING: Part of the wine ages 12 months in second and third use American oak barrels. Serve with red meat, game, strong cheeses, spicy meat dishes.